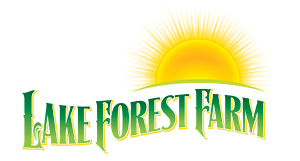 Lake Forest Farm & Artisan Market was created to serve the North West McKinney area and beyond. Vendors are carefully curated to ensure authenticity in growing practices as well as original works. If you are interested in becoming a vendor at our seasonal market, shoot us an email with your name, website and/or sample of your work for consideration.